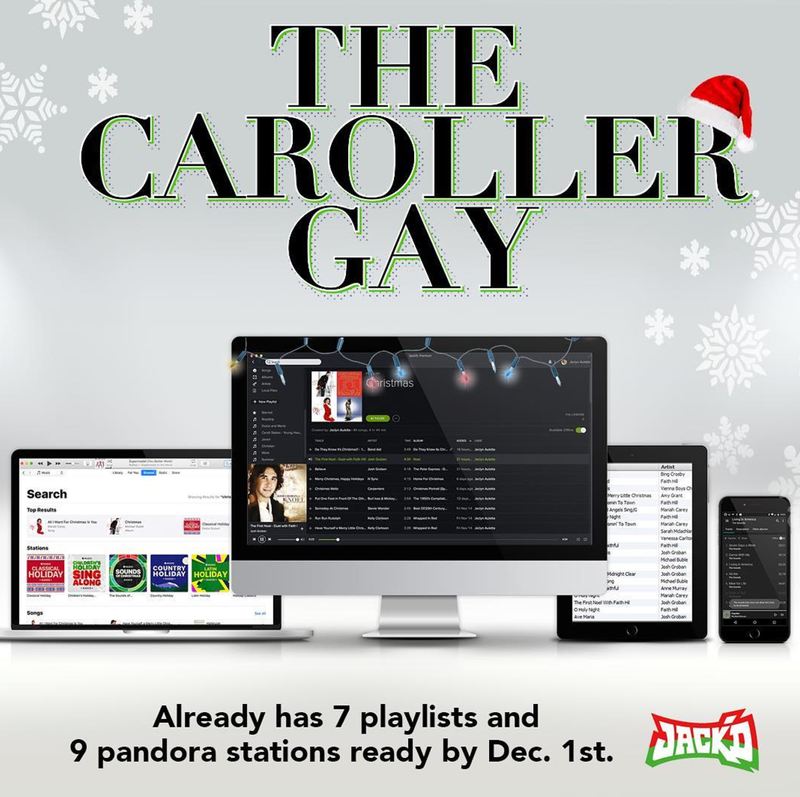 We’re sure you’ve heard of the 12 Days of Christmas, and while we get the appeal of partridges in pear trees and french hens, it’s about time someone put a modern and gay spin on the classic song. Behold! 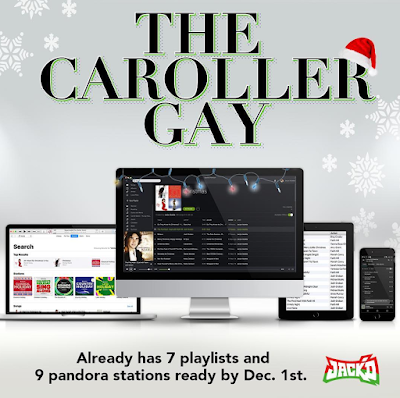 Jack’d’s 12 Gays of Christmas, we all know at least one of these.